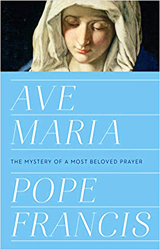 Readers will find a portrayal of Mary’s inner life and generous “yes” to God, based on the New Testament, depicting a deeply compassionate, truly thoughtful, really holy, and wholly human woman to whom we can readily relate. 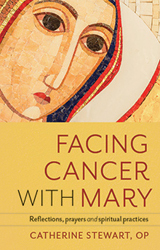 Here is an entry into Mary’s inner life, based on what is said about her in the New Testament, showing how this compassionate woman can provide an example for us in our Christian lives. 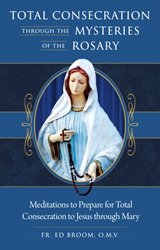 A number of the Mysteries of the Rosary are also present in this book: there are chapters on the Annunciation, the Visitation, the Birth of Jesus, the Presentation, the Finding in the Temple, the Crucifixion, the Descent of Holy Spirit, and the Coronation of Our Lady as Queen of Heaven. Fr. 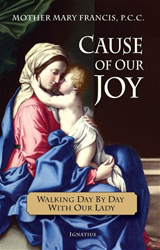 Ed Broom has developed this do-it-yourself retreat that culminates in the consecration to Jesus through Mary by focusing on the Mysteries of the Rosary and the Seven Sorrows of Mary – and all it takes is a few moments each day! For years Fr. Ed Broom has transformed lives by leading this retreat. 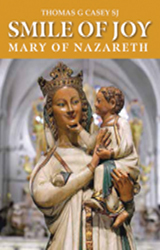 Now, for the very first time, that retreat is available in book form for those who cannot attend one of Father’s retreats in person. 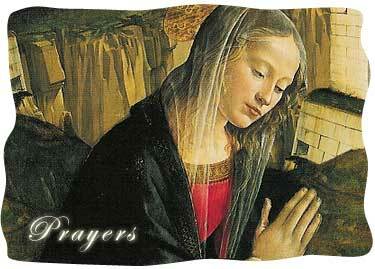 The Virgin’s message, as it always is, was penance. But she also predicted the rise and fall of communism, the Second World War, and the attempted assassination of Pope St. John Paul II. 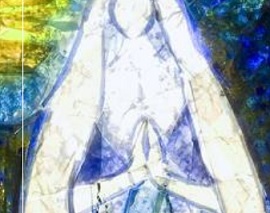 Yet amid these tragedies, she promised refuge in her Immaculate Heart to all who approach her—a promise extended, and urgently needed, today. 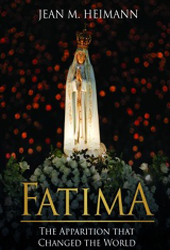 This beautiful volume—filled with more than 50 full-colour images—is a treasure for long-time devotees of Our Lady of Fatima, as well as a gripping history for those who seek to learn more about the dramatic events related to the apparition that have unfolded over the course of the last century. 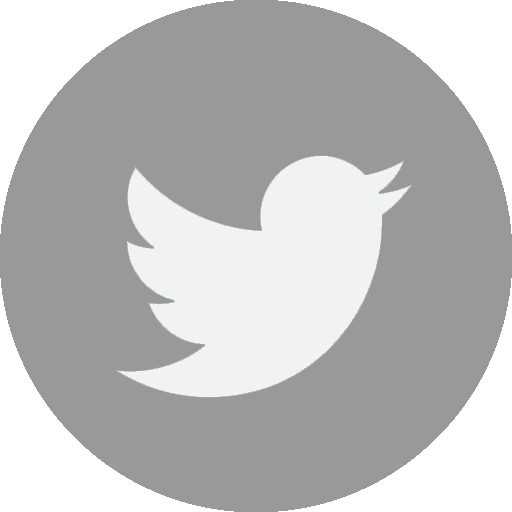 In Fatima, noted Catholic author and Blue Army member Jean M. Heimann traces the events of the apparitions at Cova da Iria and guides the reader through the hundred tumultuous years since.